Sue Cusack is a faculty member at Lesley University in the Graduate School of Education. Her area of expertise is the inclusive use of instructional and assistive technologies in support of student learning. Sue has worked closely with urban school districts in Massachusetts to build capacity for the integration of technology in their curriculum using strategies that foster authentic, student-centered and culturally responsive opportunities for learning. Dr. Anne Larkin has extensive experience in the areas of literacy, special education, and school and community partnership. She coordinated the Cambridge, MA chapter of Say Yes for 18 years. This profit program worked closely with youth in the Cambridge Public Schools from early elementary to support their successful transition into a post secondary academic experience. 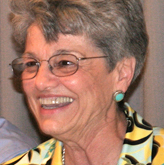 Dr. Larkin has since retired from the Lesley STEAM Team and serves as an engaged Emeritus Faculty at Lesley University. As the Assistant Director for Lesley STEAM Learning Lab at Lesley’s Graduate School of Education, Jacy co-facilitates coursework focused on STEAM integration and supports innovative technology integration through several public school partnerships. With a background in creative arts in learning and visual/media literacy, her work provides a bridge between creative computing and the creative arts. Things that get her buzzing are Scratch programming, wearables, design thinking, and digital making tools. Jacy believes in a participatory model of teaching and learning, working alongside teachers to co-develop curriculum that incorporates the design engineering process while remaining rooted in the standards. She is passionate about preparing teachers to be digitally savvy and confidently creative in their practice. Kreg is our Director of Technology and Innovation. 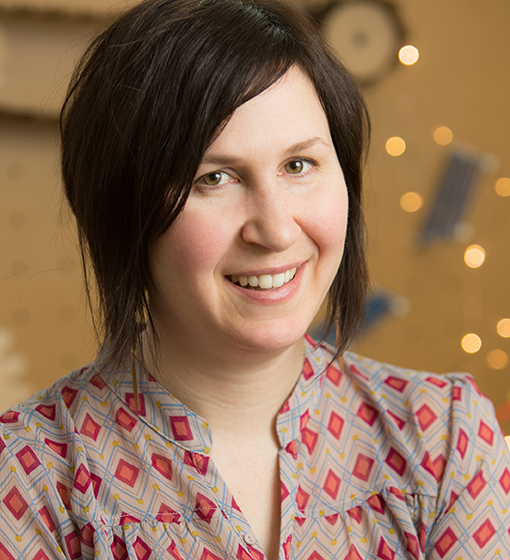 A graduate of the MIT Media Lab program, Kreg has worked closely with the Lesley STEAM team to introduce computer programming through the use of the Scratch programming language, Bee-Bots, MakeyMakey, and the Raspberry Pi. He is extremely passionate about the use of free software to promote security, a deeper understanding of computing, and to help eliminate the digital divide. Rashmi is a learning experiences designer, engineer, educator and a CS+STEAM program director with 14 years of progressive experience in industry, PreK-16 and in designing & supporting various aspects of innovative programs that focus on STEAM integration, inclusive K-12 Computer Science pathway, multidisciplinary integration of Computer Science Concepts and Computational Thinking Practices, Robotics and Media Arts. Rashmi is honored to serve on the Leadership team of ISTE CS Professional Learning Network, MassCUE Professional Learning Network, CSTA & C-STEAM Futures. 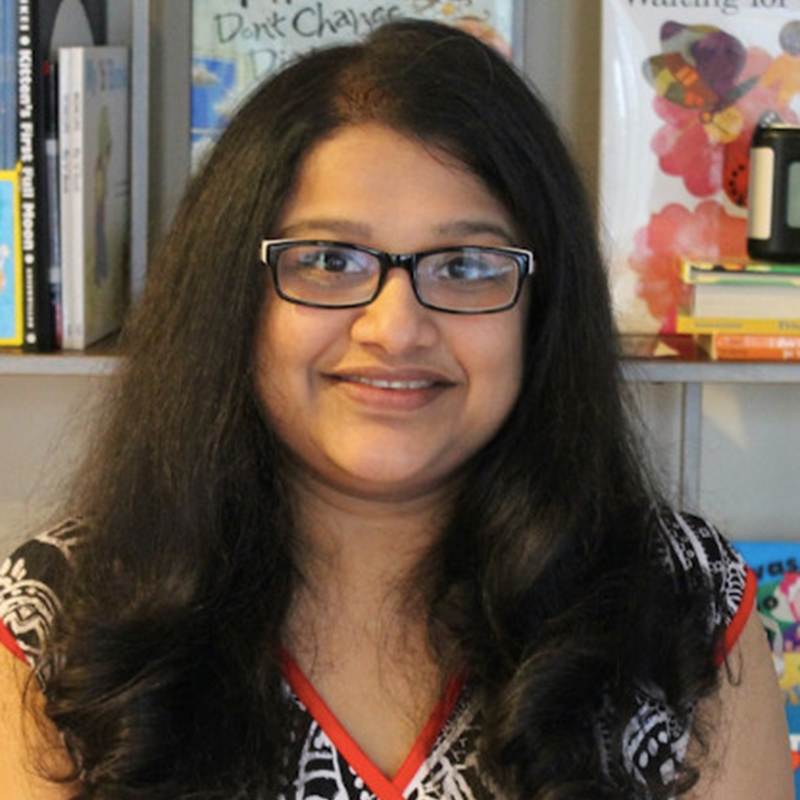 Rashmi’s work with educators focuses on designing blended learning experiences that practice participatory pedagogy and co-construction of knowledge, curriculum development and contribution to global professional learning communities.